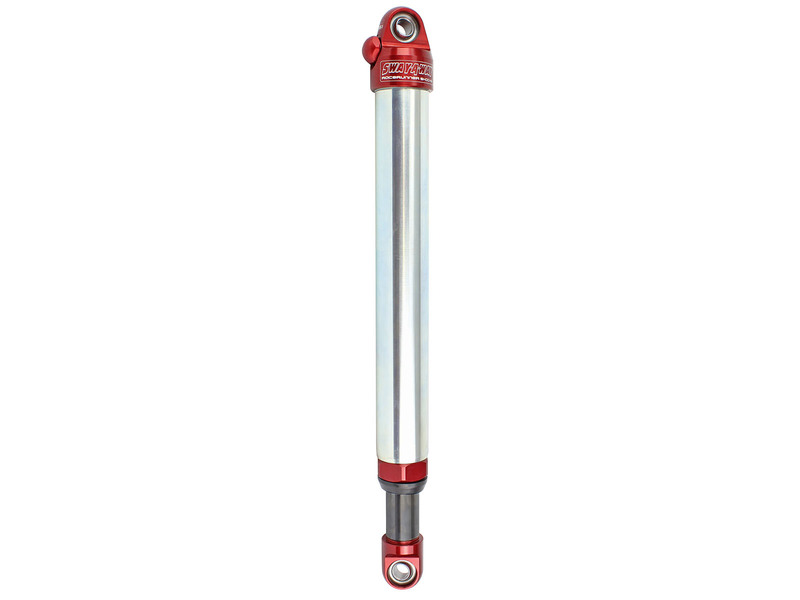 Sway-A-Way is a leading manufacturer of off-road suspension components with a long history of success in the competitive off-road market. 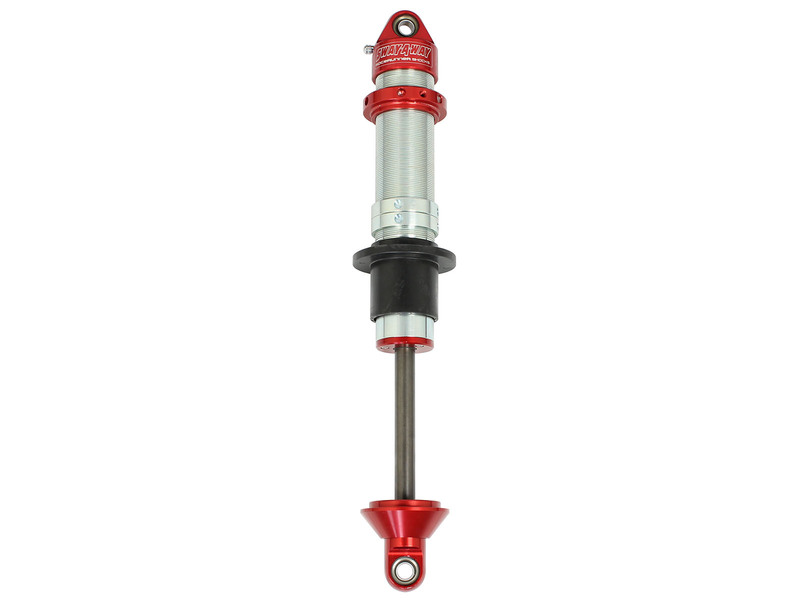 Our vast knowledge gained from a wide range of racing disciplines have allowed us to create the ultimate high-performance shock line that provides the quality and responsiveness required to be competitive. 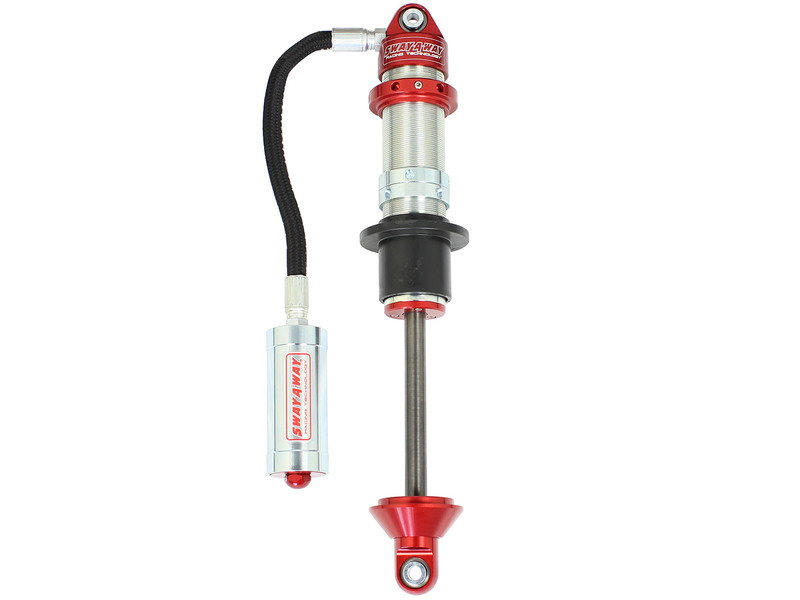 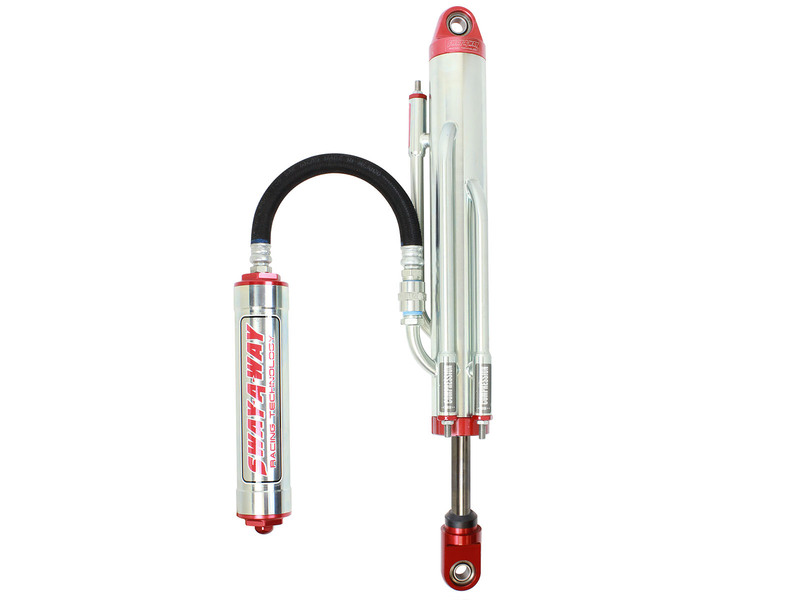 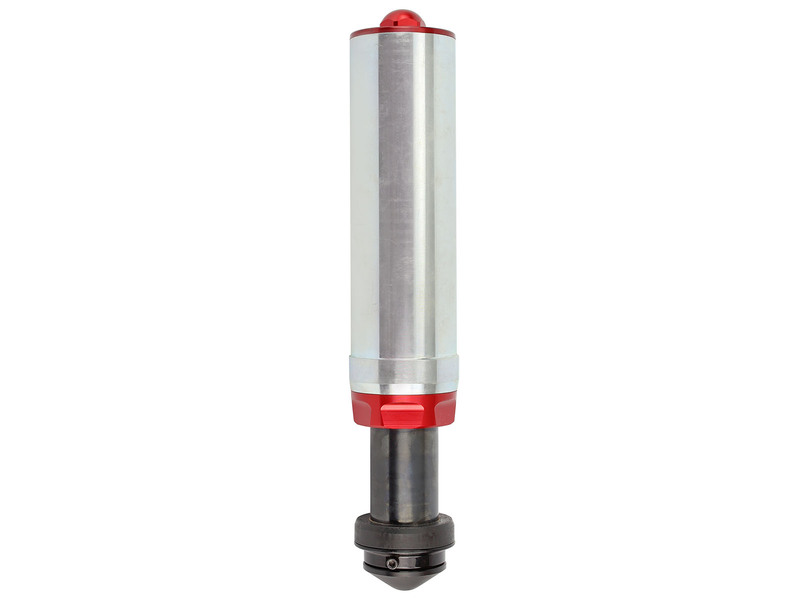 Products include various sizes of Coilover Shocks, Bypass Shocks, Bump Stops, and Airshocks. 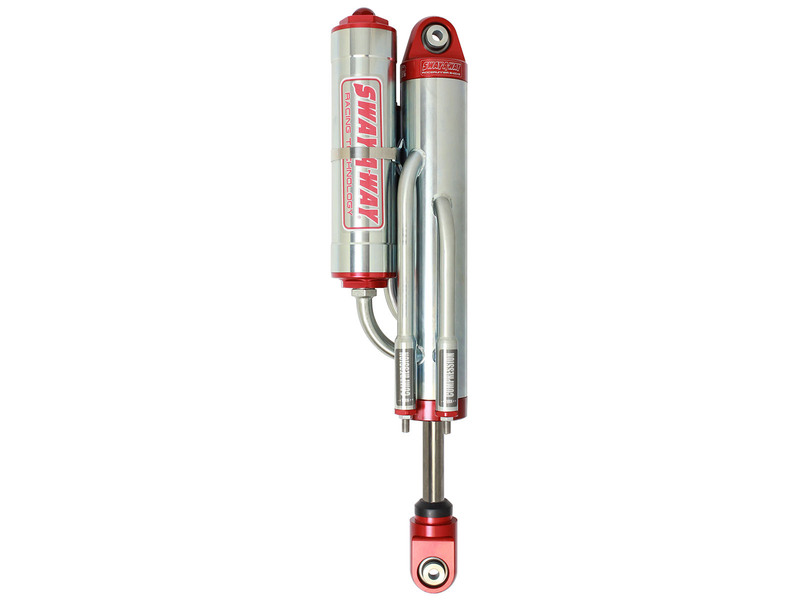 No matter what your off-road suspension needs are for, Sway-A-Way has the quality suspension component you need.